Tax Preperation Bartonville IL - Welcome to White Income Tax Service Ltd.
White Income Tax Service Ltd. is proud to specialize in tax preparation for both individuals and businesses throughout the year. We help you navigate a wide range of tax planning and preparation decisions. 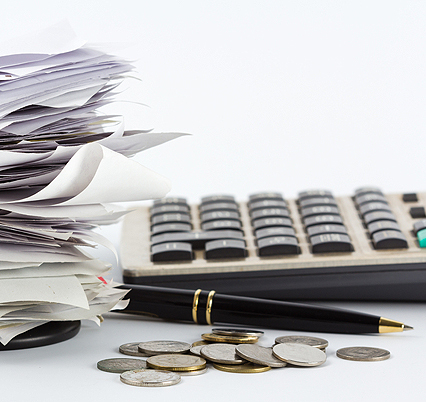 Our accountants offer comprehensive tax management services, including tax prep and tax returns. We handle all the paperwork and filing so you don’t have to. It’s our goal to get your maximum refund each year as well as stay compliant with the IRS. As such, we stay on top of the latest state and federal tax laws. We want to decrease your tax liabilities, optimize your cash flow and help you sustain your financial goals over time. For full, thorough tax preparation Bartonville IL can count on, choose White Income Tax Service Ltd.
As a busy professional or individual, you can count on our expertise, experience, analysis and thorough research to provide thorough tax preparation. 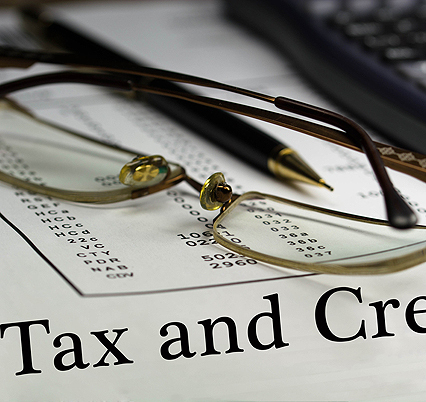 Here at White Income Tax Service Ltd., we know how important accurate tax preparation is. That’s why we apply our many years of experience to each client’s tax documents. If you’ve been handling your own tax prep until now, consider that it can take months or years to straighten out mistakes. At the very least, you could be missing out on deductions that could save you cash for your family or business. So, rely on our accountants who are trained on attention to detail. Rather than stress out about handling the day-to-day tasks of tax prep, rest it on our shoulders. Count on one of the leading firms in the Bartonville IL area, backed by a staff that gives every client personalized attention and close analysis. If you require accurate, comprehensive tax preparation in Bartonville IL, call White Income Tax Service Ltd. today at 309-674-3429. Or, you can email us at dianna@whiteincometax.com.